Track unlimited work history of all jobs and services for each of your customers, job sites, and properties. 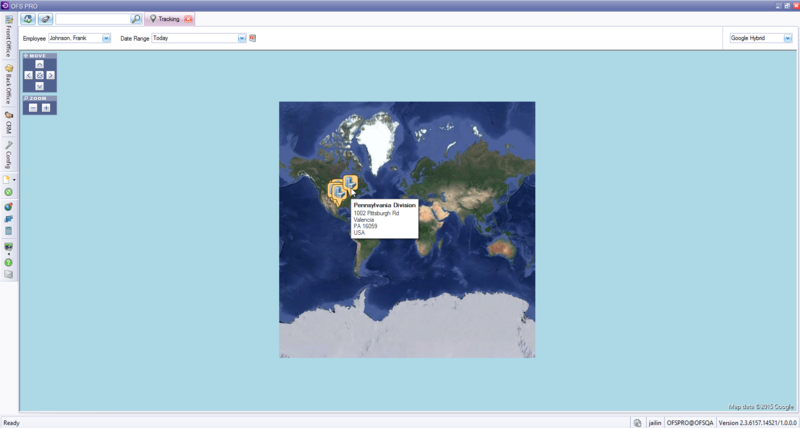 Google Hybrid: You can view your work orders in satellite images with labels. Google Hybrid is a combination of Google Roadmap and Google Satellite. Google Roadmap: You can view the route of the Work Orders in this map. 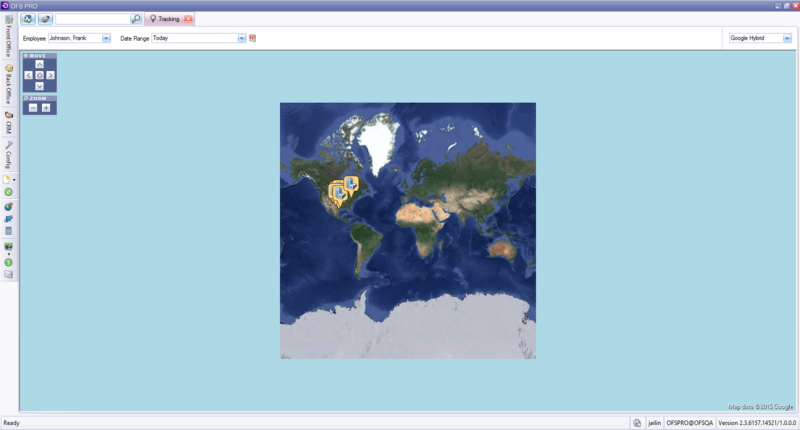 Google Satellite: You can view your work orders in a map with real images of Earth collected by satellites in real time. 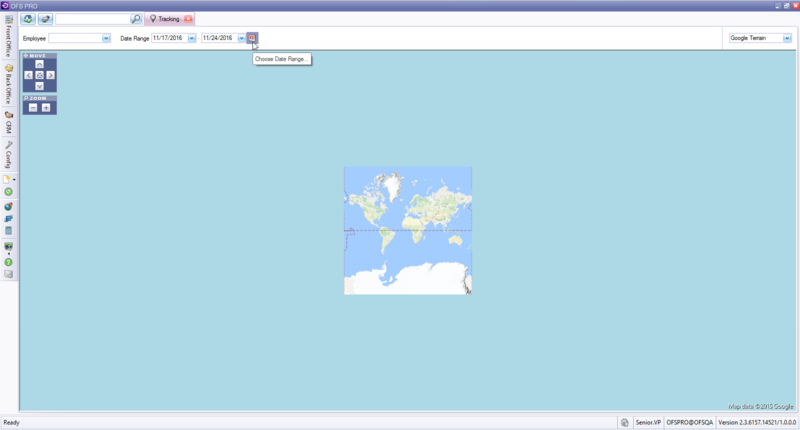 Google Terrain: You can view the route of the Work Orders in the World Map. Click on any employee in the drop down list and choose the Date Range. Your results appear in the screen. 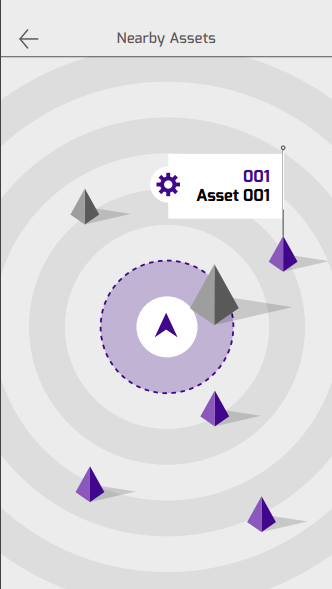 Use the Radar Screen to view Nearby Assets.